At Jarvis Technology, we can design vinyl banners for advertising or events. Vinyl banners can help attract customers especially when you are at an event trying to get more business. 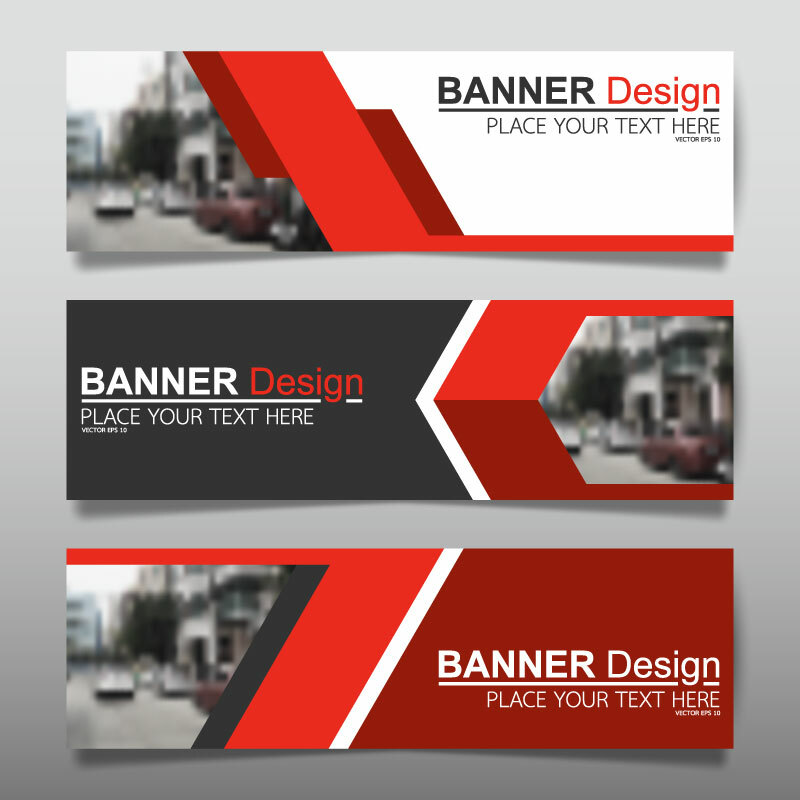 Banner ads are intended to attract traffic to a website by linking to the website of the advertiser. However, Banner ads can be a way of attracting attention to a different part of your own site, or even to add imagery to your site. The static banner ad can be a simple image, however instead of just being an image it is linked to the website of the advertiser so when you click on it you get taken to their site. The animated banner ad or web banner, is like the static banner, however it is animated to grab the audience’s attention trying to get them to click.